Mercedes Benz, the German luxury car manufacturer, is moving in the fast lane when it comes to electric cars. 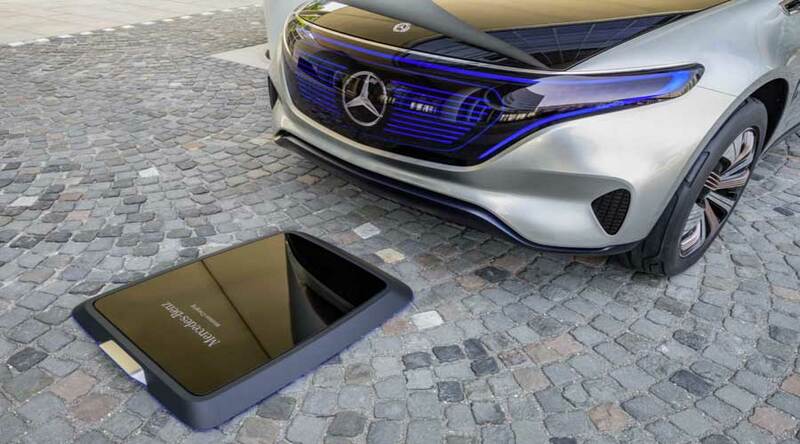 Recently, it showcased a new concept in electric cars called Mercedes Benz concept EQ. The concept EQ is primarily an electric car. At the same time, it is also autonomous, shared and connected. This means, the car has all the four ingredients that will dominate the car industry in the future. 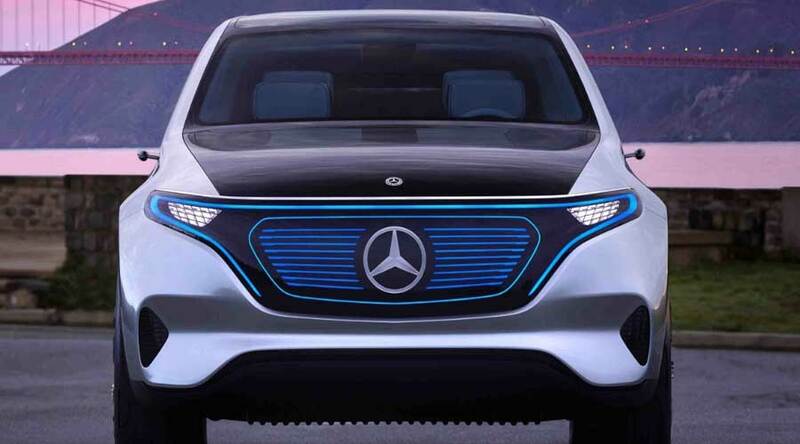 At the Paris motor show, Mercedes Benz unveiled its new brand for electric mobility called EQ. The term 'EQ' stands for 'electric intelligence'. The first product close to production is ‘concept EQ’ which will be launched under SUV segment. Mercedes uses an architecture which is scalable in all respect with a clear focus on battery electric models. In addition, the same basic architecture can be used for saloons, SUV, coupes and cabriolets. The architecture uses a mix of multiple materials, including carbon fibre. This ensures lighter and cost effective cars. Mercedes Benz continues its design philosophy of sensual purity. The concept car showcased has the 'electro' look. The car is a mix of contemporary design and style. At the same time, the design is reduced to essentials. Thus, it resonates progressiveness. The exteriors are masculine. There are no rear view mirrors. Instead, the EQ uses cameras. The door handles are absent. So, it is a unified aerodynamic structure. The absences of traditional parts reduce air resistance and increase the efficiency. The interiors emphasize more on the driver. The cockpit like structure makes interiors unique and dynamic. The asymmetric large instrument panel is the most distinctive feature on the dashboard. Consequently, you can control almost everything by touch and gestures. The adaptive lighting alongwith natural light makes the inside more appealing. The two electric motors on front and rear churn out 300KW of power while the batteries are located in the floor of the concept EQ. The torque output is 700 NM. The concept EQ can accelerate from 0 to 100 km/h in less than five seconds. Furthermore, the high efficiency lithium ion battery of 70kWh provides an extensive range of 500 kms in a single charge. The charging of the batteries is possible via inductive charging technology. The concept EQ comes with Car-to X technology. This technology can communicate with surrounding infrastructure and with another vehicle. Additionally, it also informs the driver about recharging points if the destination is not achievable with current battery status. In conclusion, Mercedes Benz is ready to dominate electric car market in the future.